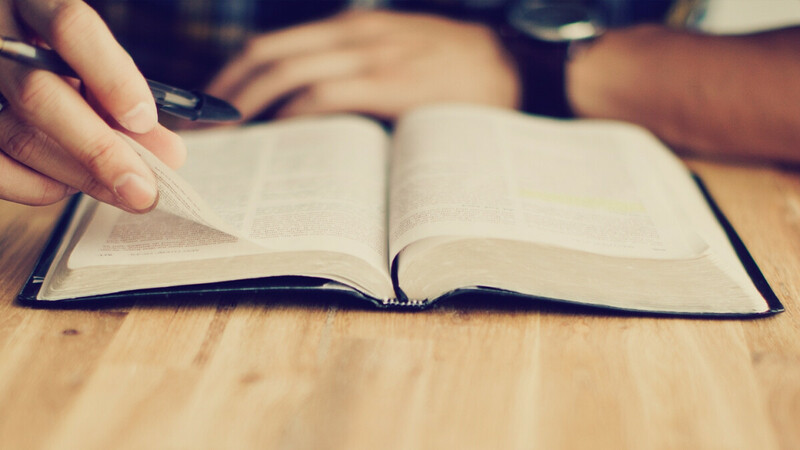 Our men's bible study meets at the church on Monday evenings from 7-8:30PM in room 104, with the occasional evening taking place in someone's home. All are welcome to attend, but if you are new, please email to ensure the next study will be at SDBC. For the month of September we will be working through an abridged version of the Alpha series.